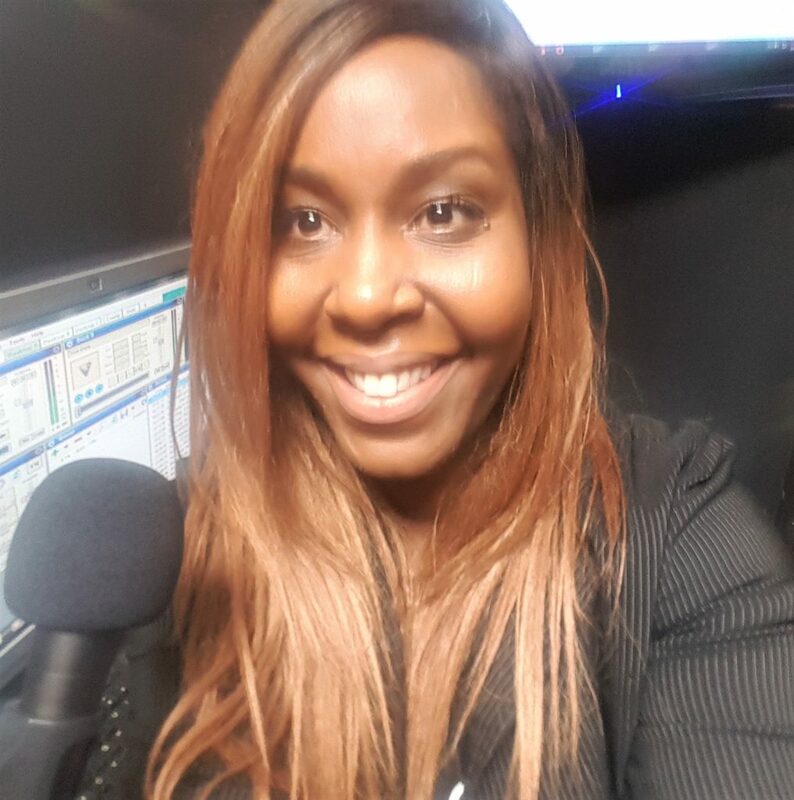 Giselle Wilson is a seasoned communicator with skills in media, marketing and entertainment. She is best described as a leader who seeks to inspire others and live by example. With close to twenty years of corporate experience, Giselle understands the importance of influencing others in positive ways and always strives to be creative in the way she brings people together through the power of networking. Giselle is a graduate of Ryerson University’s Radio and Television Arts and is a winner of the John Webb Graham Multicultural Full Scholarship from Rogers Communications. In the beginning of her media career, she worked at leading television and film corporations such as CTV, MuchMoreMusic, now BellGlobeMedia, in talk and music television as well as children’s programming. Later, she transitioned as a commercial real estate professional at Calloway-REIT, Oxford Properties, Avison Young and Menkes Developments to name a few. Along the way there have been significant experiences and health challenges including her son’s diagnosis on the Autism Spectrum. In her later years, Giselle developed two autoimmune disorders, Graves Disease (hyperthyroidism) and Myasthenia Graves (MG), a condition characterized by extreme muscle weakness. The extreme muscle weakness affects her eyelids, mouth, throat and lung areas. In 2016, Giselle was hospitalized and in a coma when her lungs went into respiratory arrest due to MG and was in critical condition. She was able to make her recovery by completing speech and physiotherapy in order to learn how to swallow, speak and walk again. Recently, her mother was diagnosed and is battling stage four cervical cancer. Her family is working together and braving the fight to face this most debilitating disease.